+++) is a breakthrough in sun protection. 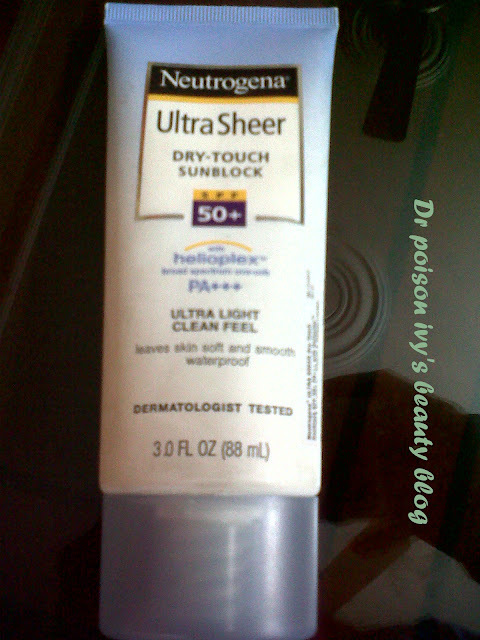 Apply liberally on face and body 15 - 30 minutes before sun exposure. perspiration, towel drying or extended sun exposure. the skin whitish or anything, doesnt makes your face oily or patchy. Will i buy it again? Ofcourse yes as it worked for me ! summers. It gives more than the value for the price.